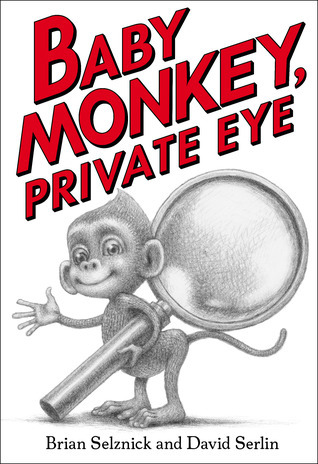 A delightful new book from Brian Selznick that combines the visual beauty of a picture book with the ease and repetition of text of an early reader and the length of a chapter book. 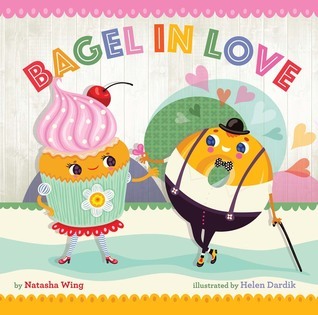 Not to mention an adorable gumshoe on the case of stolen jewels, pizza, clown noses, and spaceships. This book is everything I hoped it would be. Clever and cheeky food puns that won't make you groan. Don't miss the backmatter that explains the premise of this story and why even the best human intentions can have harmful consequences. 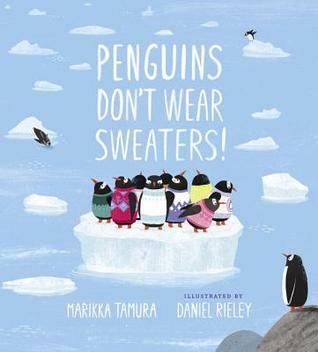 I've got a few of these books to read and My Pillow Keeps Moving and Penguins Don't Wear Sweaters are on my radar. Library hasn't gotten them in yet.... I read LOVE all the way through once. I need some more time with it. 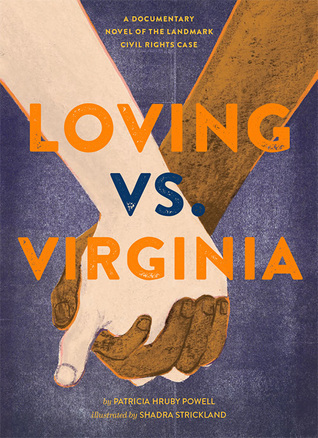 I tried beating Loving VS Virginia and it just didn't work for me. 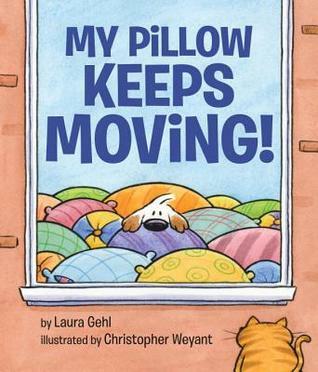 I much preferred the picture book. I loved They Both Die at the End and hope you do too. 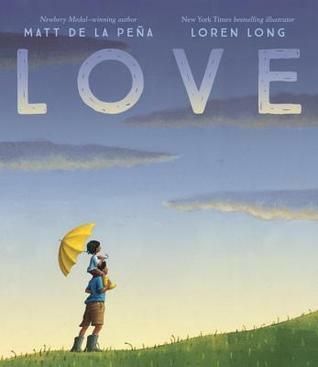 Love is on my want to read list. 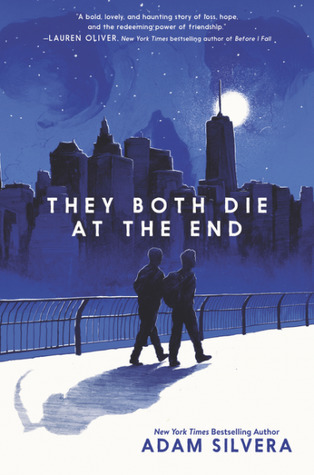 I have "They Both Die At The End" on my list, will see what you think, too, Beth. Thanks for these books, except for The Case for Loving, most are new to me. The mystery sounds fun and I have Love ordered. Thanks! I so want to get my hands on Love! Looks really fantastic.